We asked, you voted! All December long, you  the local music lover  voted for your favorite Minnesota songs released in 2015, and the results are in! Host Andrea Swensson counted down the top 25 local songs of 2015 on The Local Show on Dec. 27 from 6-8 p.m. CT, with the results posting here as they were revealed on air. 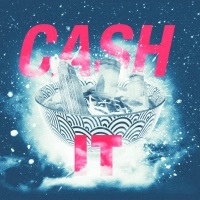 Stream the archived top 25 episode with the above audio player! Be sure to tune in on Wednesday, Dec. 30 from noon to 6 p.m. CT as Andrea, Local Current blogger Jay Gabler and music assistant Kelsey count down the top 89 local songs of 2015 as voted by listeners of The Current on our all-Minnesota music stream, Local Current. 87. 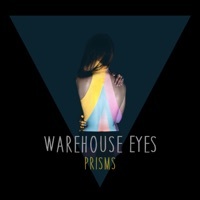 Warehouse Eyes - "Smoke"
85. 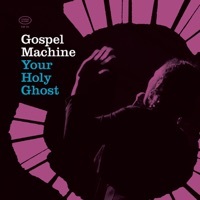 Gospel Machine - "That Ring"
84. 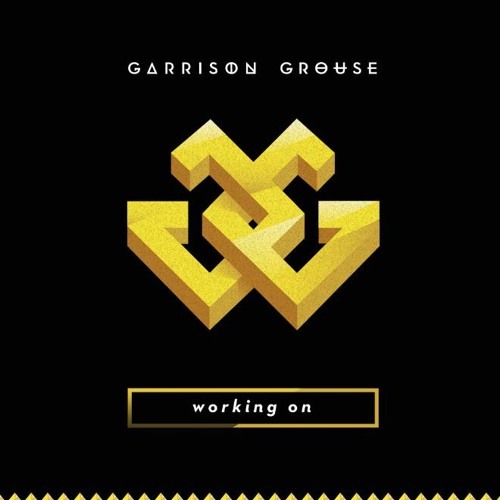 Garrison Grouse - "Working On"
83. 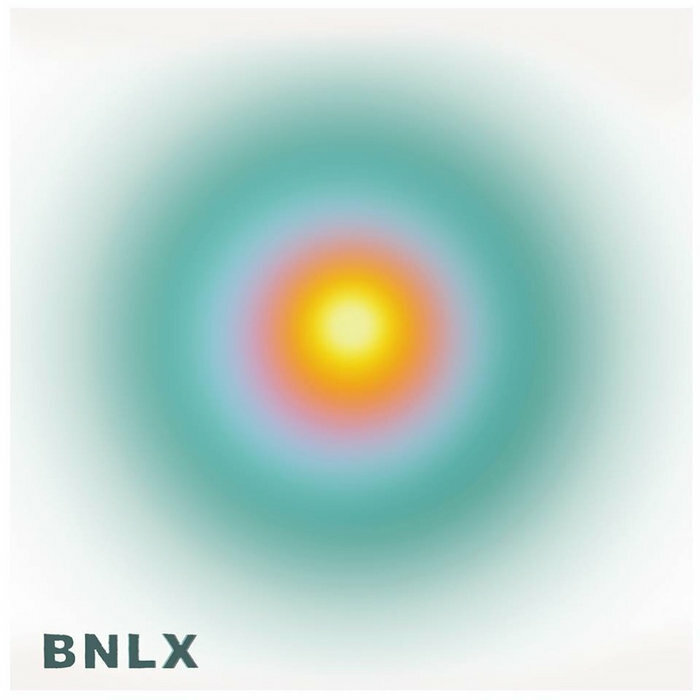 BNLX - "Light It Up"
82. 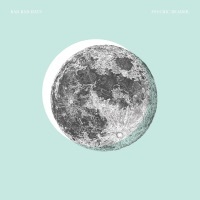 Birthday Suits - "Moon Bar"
81. 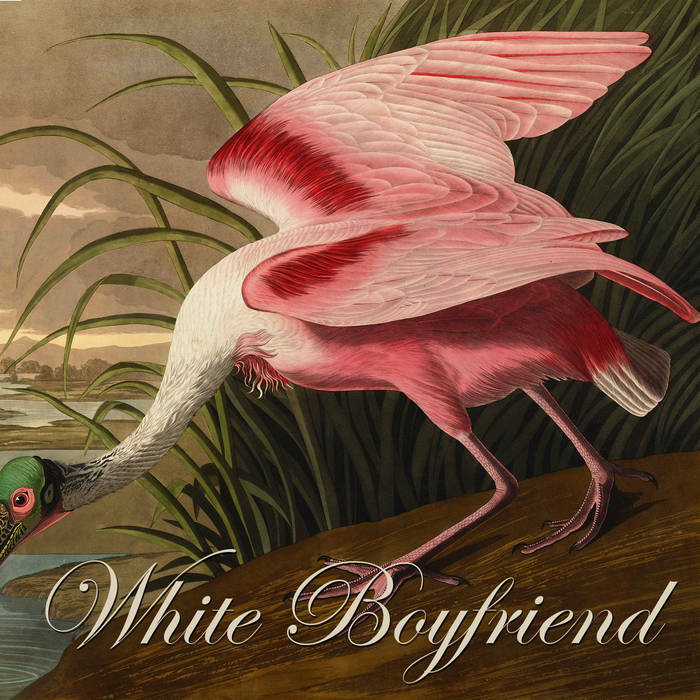 Astronautalis - "Season of the Witch"
80. 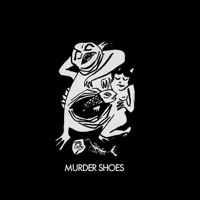 Murder Shoes - "Under the Sea"
78. 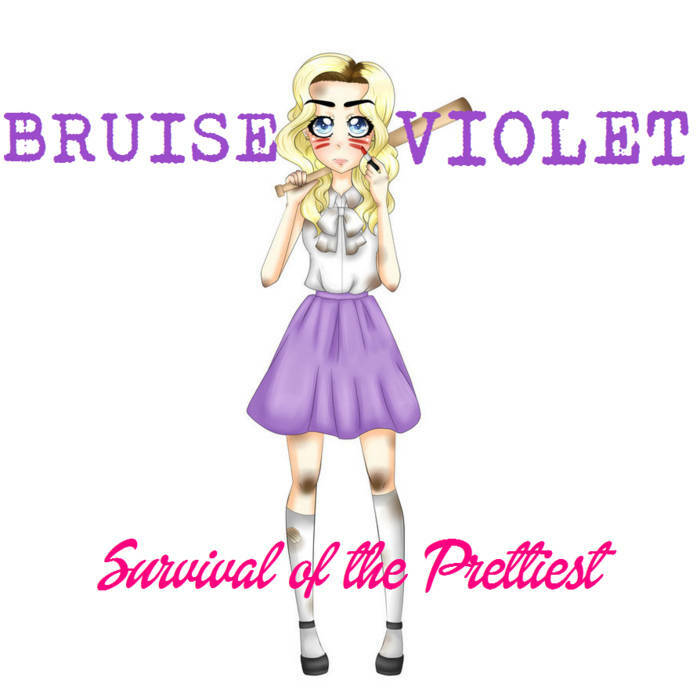 Bruise Violet - "Sketchy Jeff"
77. B.O.Y.F. - "I'm Breaking Up with Mr. Smiles"
76. 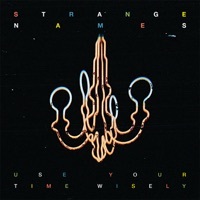 Strange Names - "I Can't Control Myself"
75. 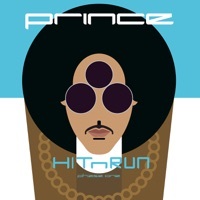 Prince - "Free Urself"
74. Frankie Lee - "Where Do We Belong"
73. 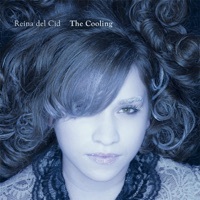 Reina del Cid - "The Cooling"
72. 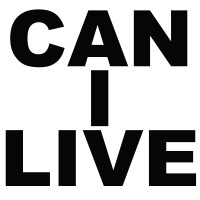 GRRRL PRTY - "Can I Live"
71. 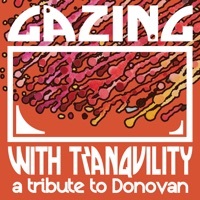 On An On - "Drifting"
70. 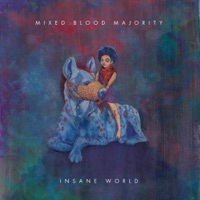 Mixed Blood Majority - "Same Thing Coming"
69. GRRRL PRTY - "GRRRL Anthem"
68. 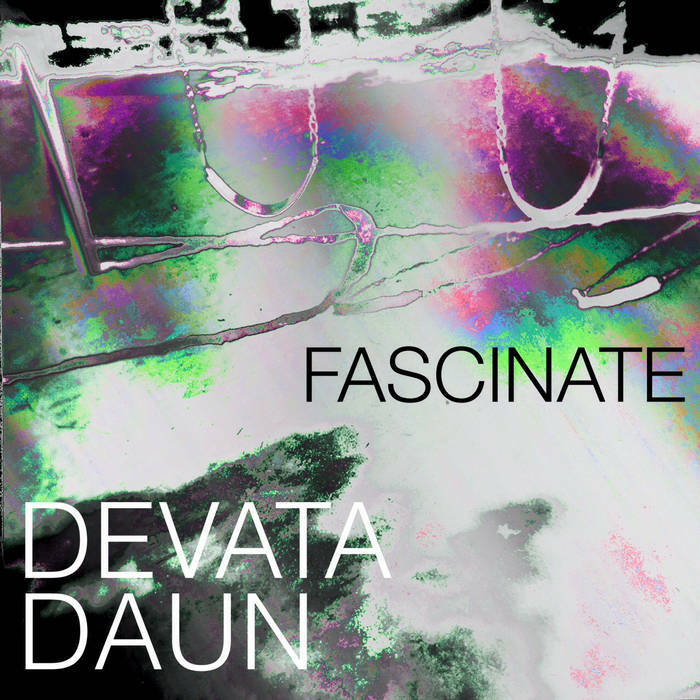 Devata Daun - "Fascinate"
67. Eric Mayson - "Flatspin"
66. 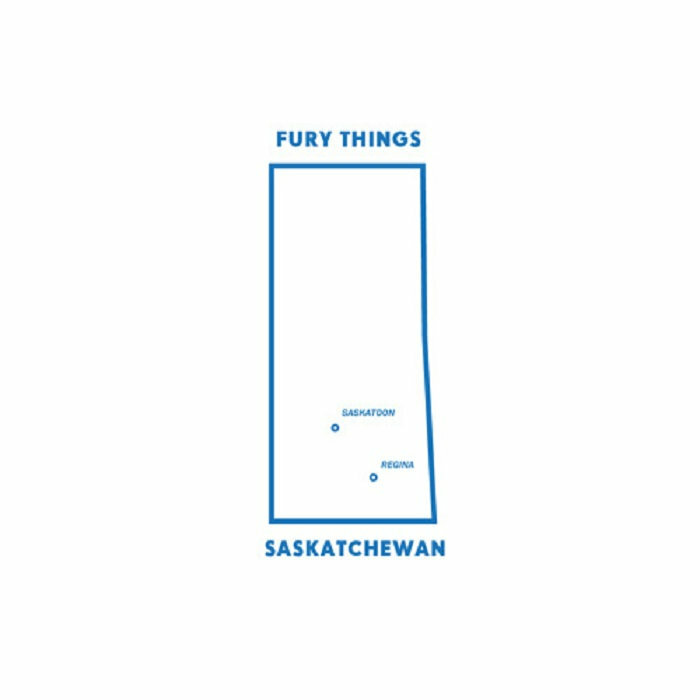 Fury Things - "Saskatchewan"
65. 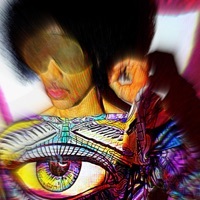 Prince - "1000 X's and O's"
64. 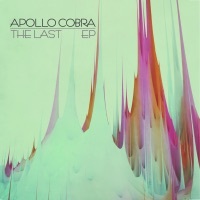 Apollo Cobra - "So Hot"
63. 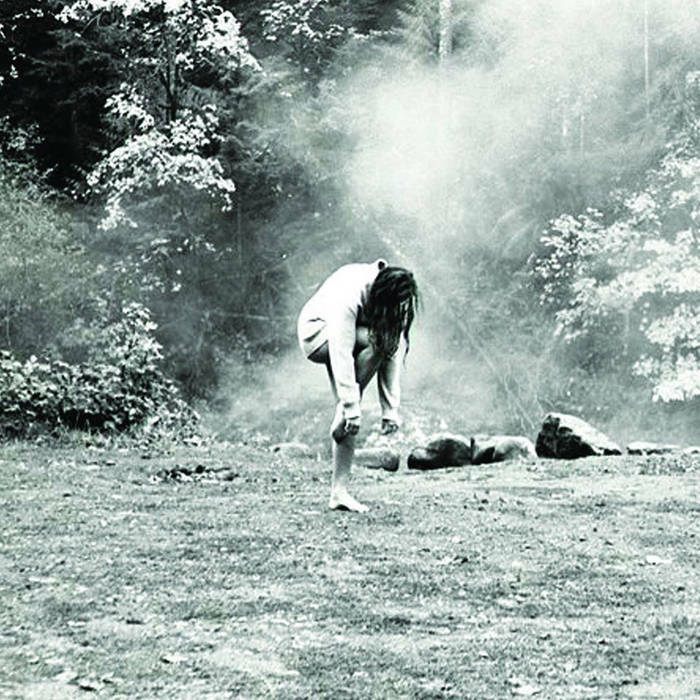 Devata Daun - "I've Been Here Before"
61. Aero Flynn - "Dk/Pi"
60. Eric Mayson - "Skyline"
59. 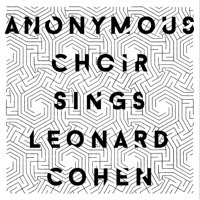 Anonymous Choir - "I'm Your Man"
58. 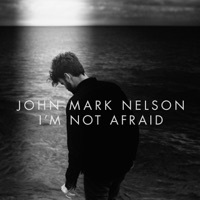 John Mark Nelson - "Control"
57. 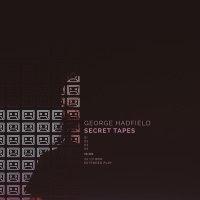 George Hadfield - "Secret Tapes"
56. Black Diet - "Loving Me Still"
53. 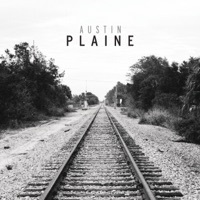 Austin Plaine - "Never Come Back Again"
52. Polica - "Lime Habit"
51. Bruise Violet - "Maybe You're the Problem"
50. John Mark Nelson - "Dream Last Night"
49. Chatham Rise - "Meadowsweet"
48. 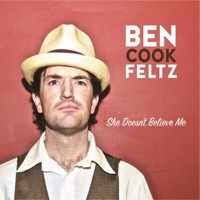 Ben Cook Feltz - "Full Moon"
47. 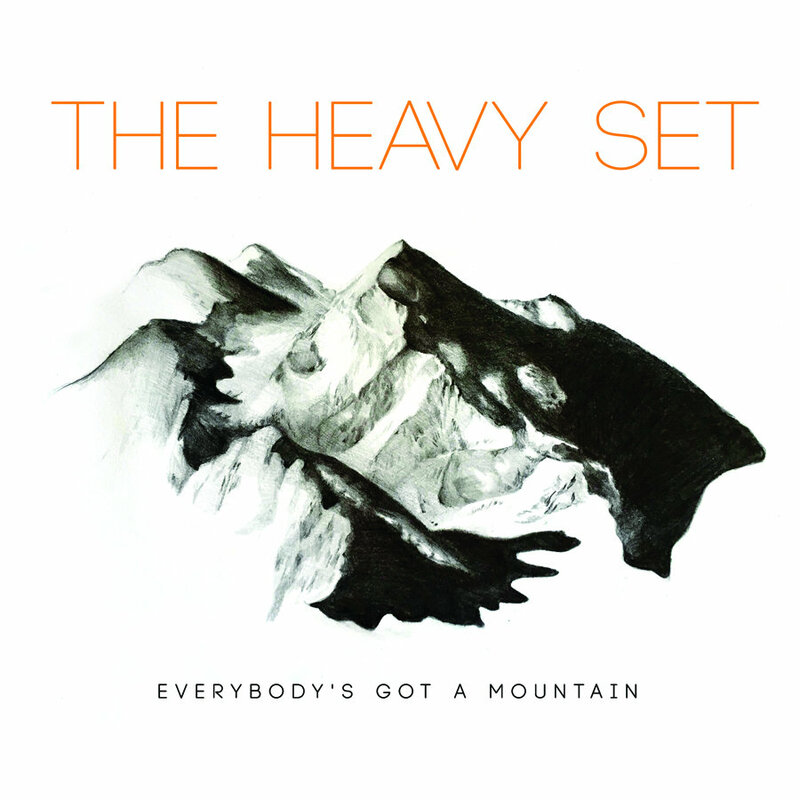 The Heavy Set - "River"
46. 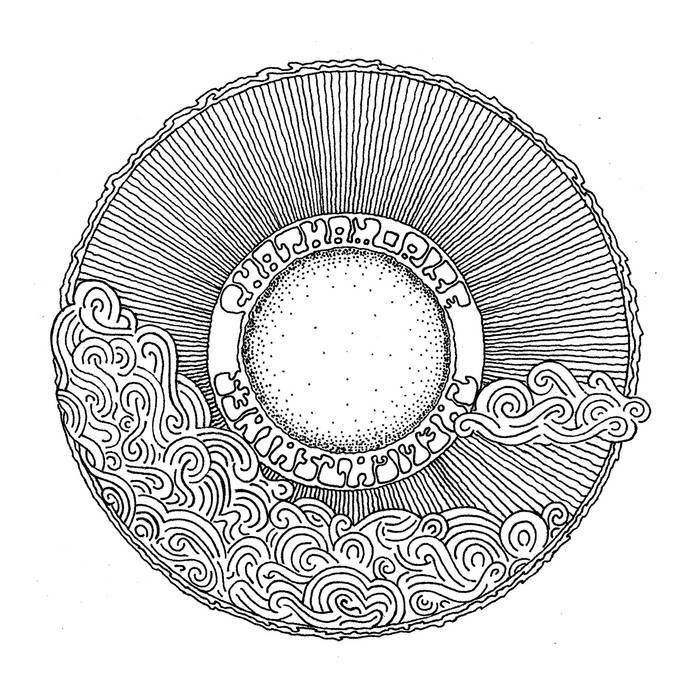 Postina - "Under the Silver Sun"
45. 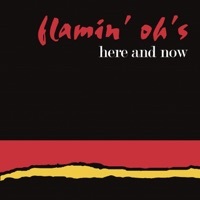 Flamin' Oh's - "Here and Now"
44. 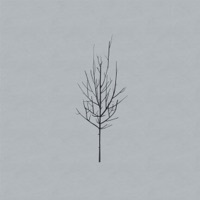 Low - "What Part of Me"
42. 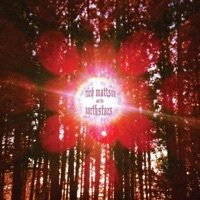 Rich Mattson and the Northstars - "Everything Has Been Done"
41. 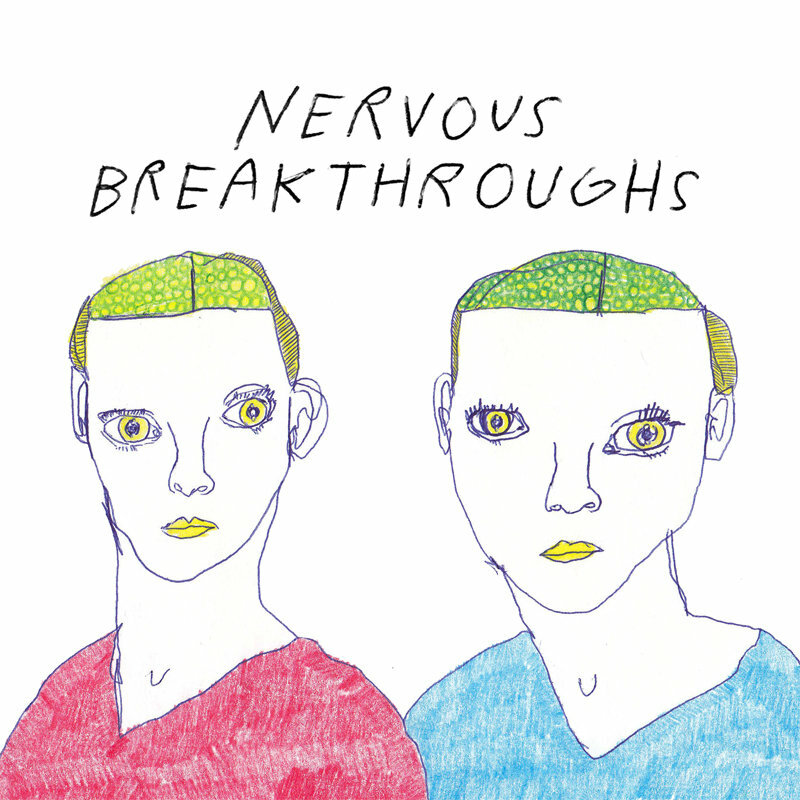 Ego Death - "The Kiss"
40. 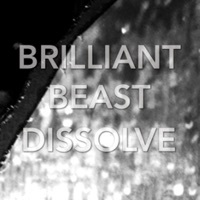 Brilliant Beast - "Like Dreaming"
39. 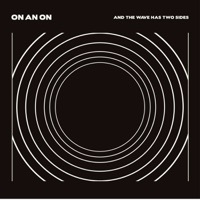 Haley Bonar - "Birds Are Always"
38. 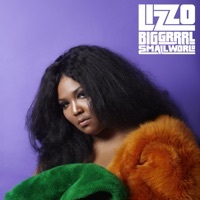 Lizzo - "Ain't I"
37. Daniel - "Rock n Roll Bar and Grill"
36. 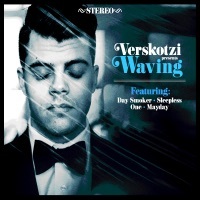 Verskotzi - "Day Smoker"
35. Go Get 'Em, Tiger - "Kicks on the Wire"
34. Daniel - "Side to Side"
33. 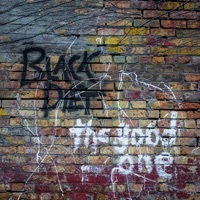 Black Diet - "Fever"
32. Verskotzi - "Mellow Yellow"
31. Dan Israel - "Be with Me"
30. Sarah Streitz - "Little Bit of Sunshine"
29. 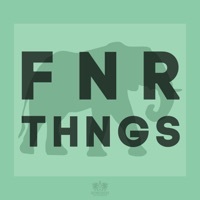 Bad Bad Hats - "Things We Never Say"
28. 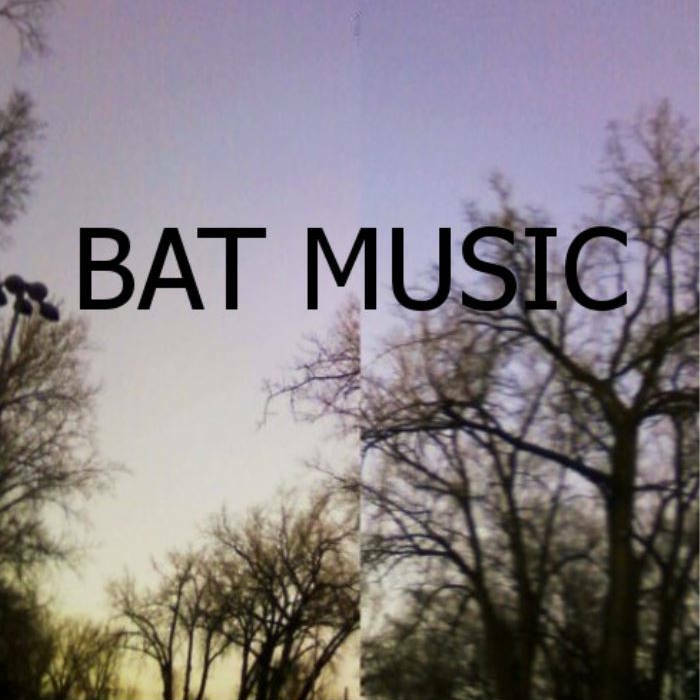 26 and THE BATS - "HAZY"
27. Sarah Streitz - "God Bless the Immigrants"
26. 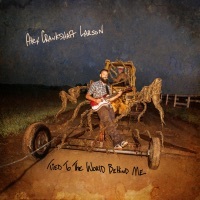 Alex "Crankshaft" Larson - "We're on Fire"
The top 25 local songs of 2015 will post below as they are revealed on The Local Show on Sunday, Dec. 27 from 6 to 8 p.m. CT.
23. 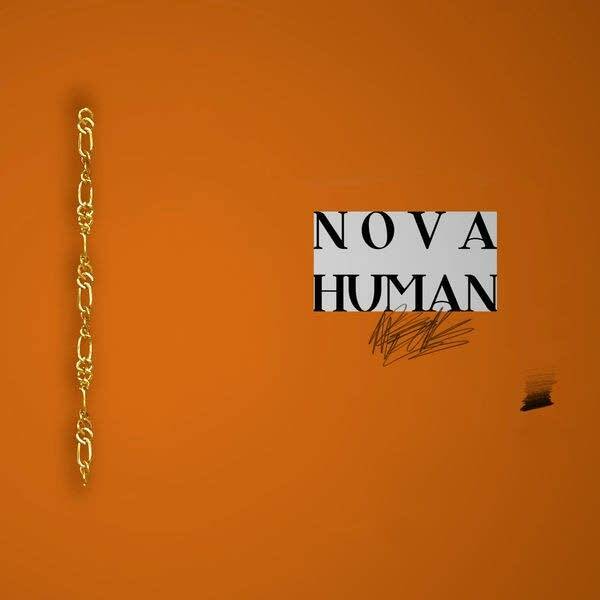 Low - "No Comprende"
22. 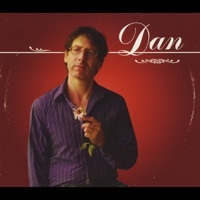 Dan Israel - "You Don't Love Me Anymore"
19. 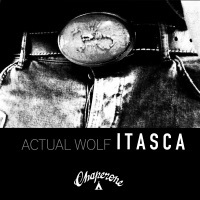 Actual Wolf - "Thinking of You"
16. 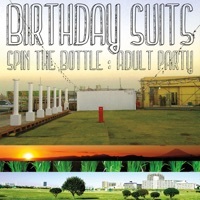 Bad Bad Hats - "Spin"
15. Al Church - "You and I"
14. 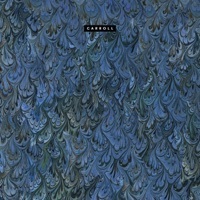 Hippo Campus - "The Halocline"
13. 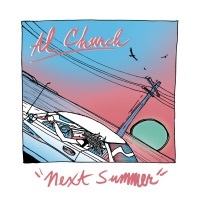 Al Church - "Next to You"
12. 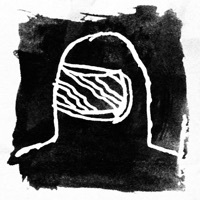 Bad Bad Hats - "Shame"
11. 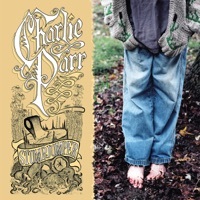 Charlie Parr - "Stumpjumper"
7. 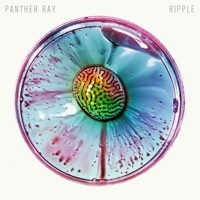 Panther Ray - "Get to You"
6. 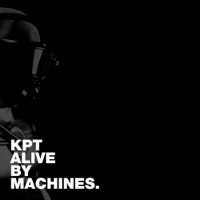 Adam Levy - "Atoms Never Die"
5. Charlie Parr - "Over the Red Cedar"
4. 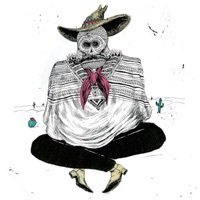 Cloud Cult - "No Hell"
2. 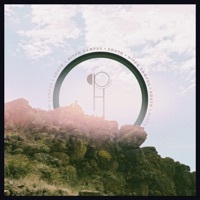 Hippo Campus - "South"
1. Bad Bad Hats - "Midway"
Top 89 of 2015: The Current Staff Picks It's December, and you know what that means: year-end lists. 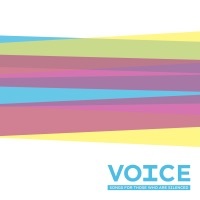 Here's what music The Current's staff was excited about in 2015. 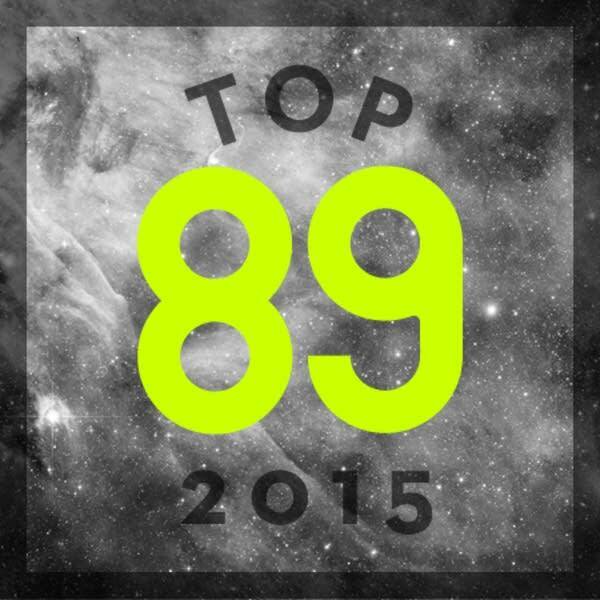 Top 89 of 2015: Music Videos We asked, you voted! All December long, you -- the local music lover -- voted for your favorite music videos released in 2015, and the results are in! Top 89 of 2015: Twin Cities Concerts We asked, you voted! All December long, you &#151; the local music lover &#151; voted for your favorite Twin Cities concerts of 2015, and the results are in!